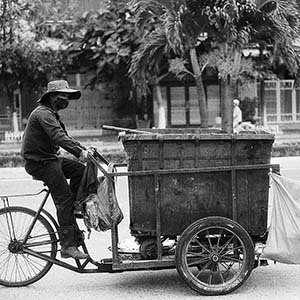 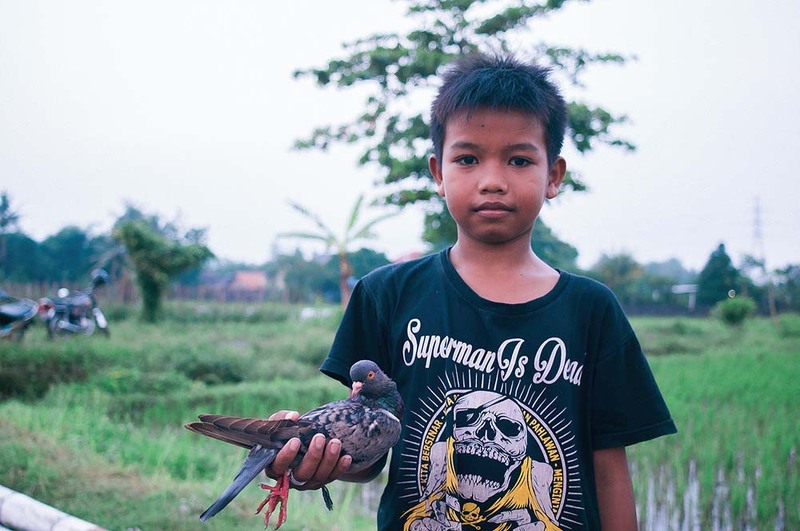 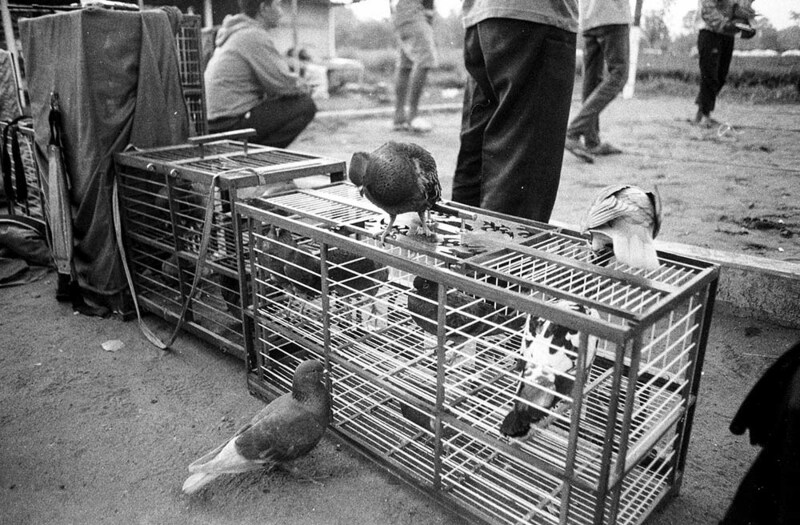 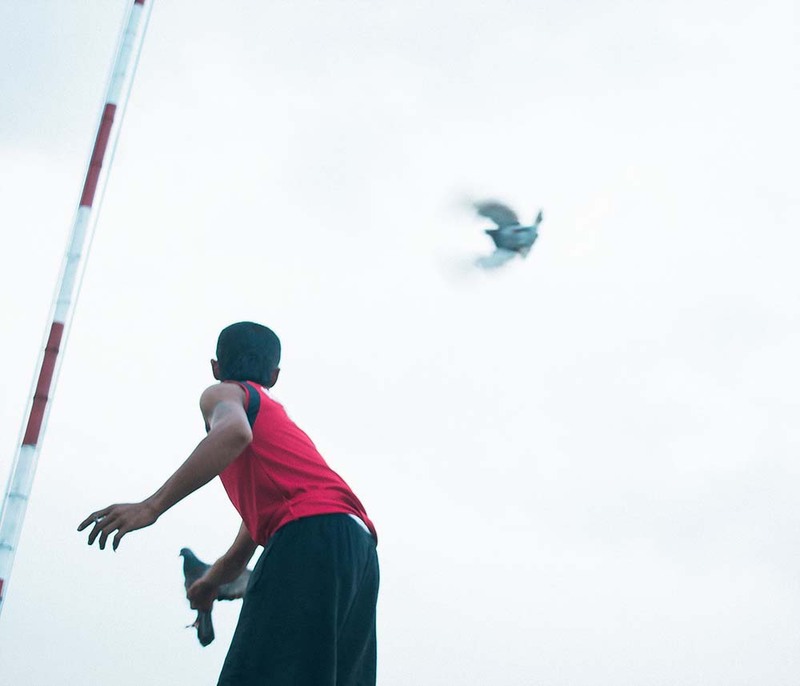 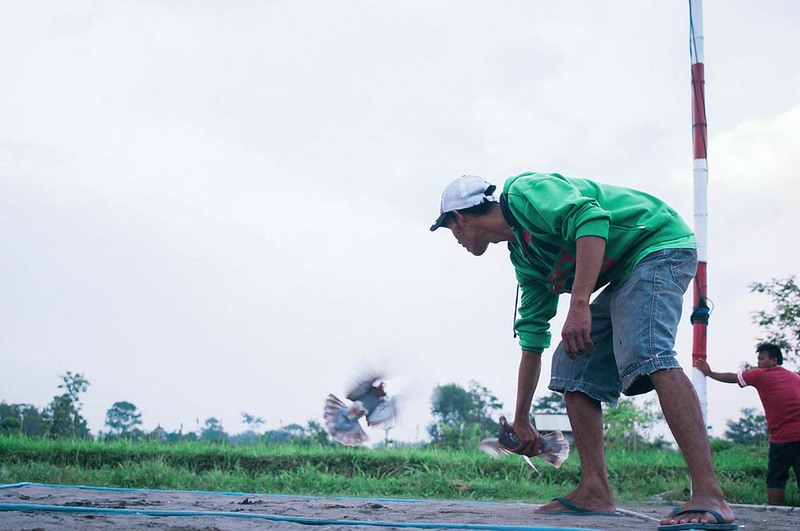 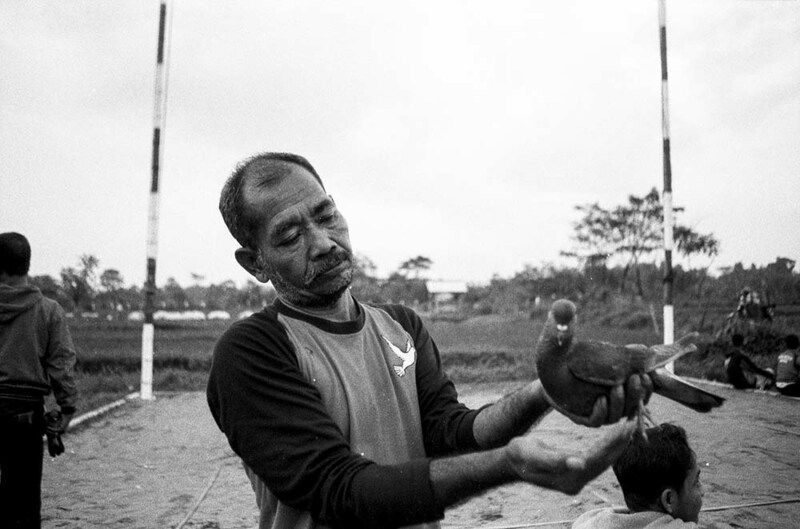 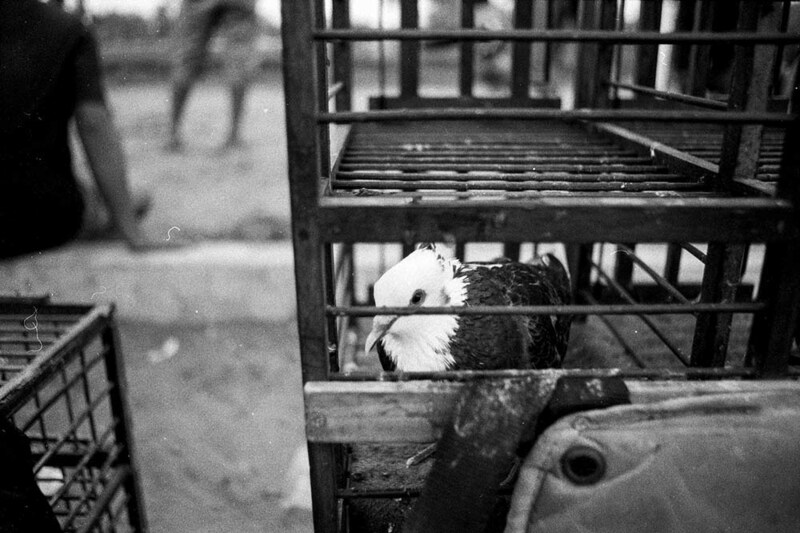 The pigeon race is a pretty popular folk entertainment in Indonesia. 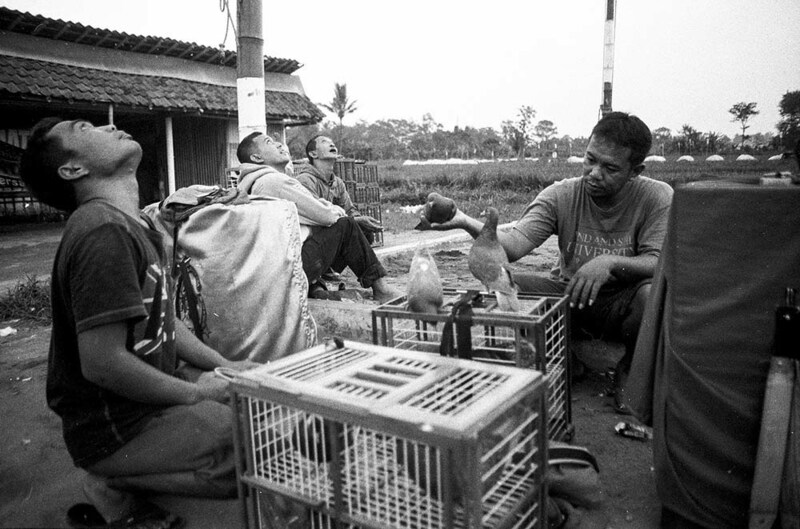 People usually practicing every afternoon with holding the female pigeon, while the other people from going to the other side and release the male pigeon. Pretty fun to watch, when it comes to the real race the atmosphere will be more competitive.